Leader Carrie Lam has made a good start tackling a housing crisis, and public sentiment is improving. With mass protests less likely, she may push for a controversial security law next. The business community appreciates stability, but eroding rule of law is a rising threat. 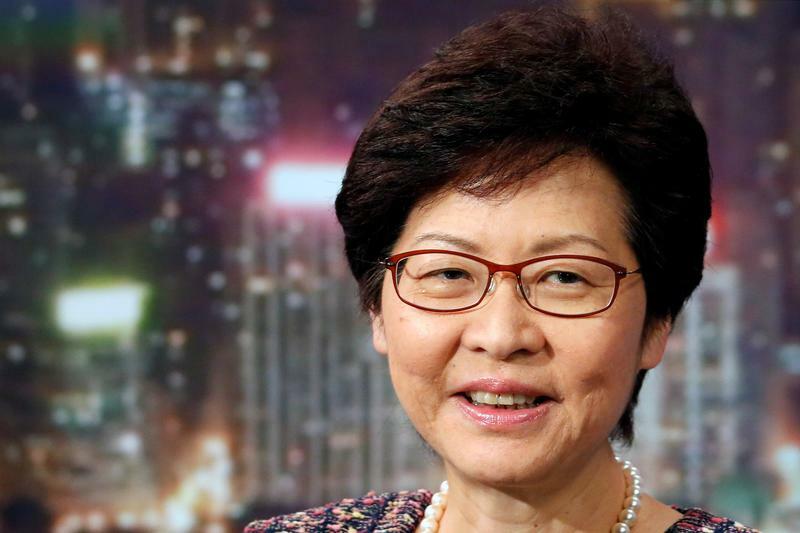 Hong Kong's Chief Executive Carrie Lam will deliver her second annual policy address on Oct. 10, having taken office in 2017. In the address, Lam is expected to unveil measures to tackle the city's housing crisis, including fast-tracked plans to develop a new town on unused agricultural land in the northern part of Hong Kong, according to sources cited by the South China Morning Post. Separately, Hong Kong last week rejected an application to renew the work visa of Financial Times Asia news editor Victor Mallet, who also serves as the vice-president of the city's Foreign Correspondents' Club (FCC). The decision came two months after government officials in China and Hong Kong condemned the FCC for hosting a speech by an independence activist, Andy Chan. Mallet chaired the event.